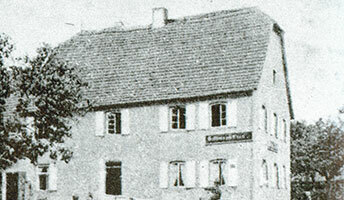 Our story starts in year 1781 when Johann Adam Knebel was awarded the right to own a licensed house in Vimbuch. He called his inn 'Zum Engel'- To The Angel. 200 changeful years went by, various owners came and went and the guesthouse was not always in business. 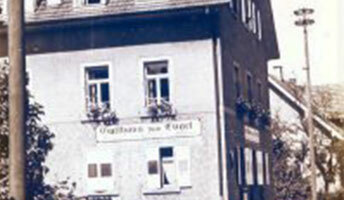 In 1969 Rosemarie and Walter Kohler took over the guesthouse. 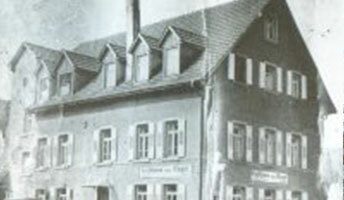 They set foundations and built up the business to be a successul catering company and over the following years made 'Engel' into a well-known, established, popular guesthouse. A lot of hard work and dedication, caring fo the customers, high quality and new ideas (for example the original Engel-Platter that is still popular as ever( were needed in order to make this a reality. The Kohler couple from the Bühler valley without a doubt had the qualities and business expertise to make this happen! 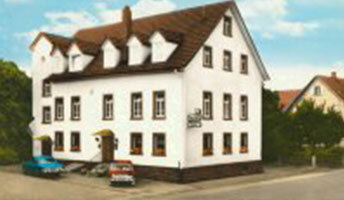 Our guesthouse to a blow of fate in 1994 when a blaze destroyed Engel to a large extent. Many had to be taken to hospital with gas poisoning. Thank goodness no one was seriously injured. The Kohler's son, Jürgen took over the business and built it up again, interpreting his ideas and views. 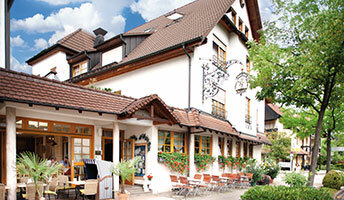 'Kohler's Hotel and Restaurant Engel' was then re-opened in November 1995. Today the hotel and exquisite gastronomy take the leading role in the business. We strive to make your visit as unforgettable as possible by constantly giving you the change to experience ever-changing special offers, unique decor, cosy surroundings and friendly, motivated staff. 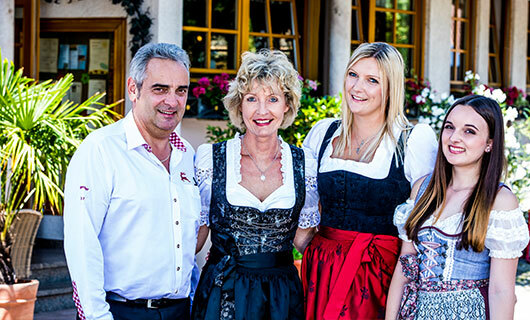 Three generations are meanwhile active here: directors Walter and Rosemarie Kohler, joint owners and married couple Jürgen and Alexandra Kohler and their children Vanessa and Luisa. Family Kohler is very close and deeply rooted, this is evident through the hard work of many other family members in this exceptional family business: brother Michael Kohler works as a sous-chef with us, sister Eva Maria Hafner manages our front of house department along with husband Arnold Hafner at reception, brother Harald Kohler works at our kiosk and aunt Brigitte Burkart also works at the reception area!